The Okavango Delta – there’s nowhere quite like it on earth. One of the most incredible wildlife sanctuaries in Africa, this 15000 square kilometres of meandering water channels, sparkling lagoons and overgrown islands flood each year to create this wonderful wetland within a desert, also know as the “river that never finds the sea”. The delta is an embodiment of abundance – of animal numbers, of the variety of species, and of the birdlife. The expanse of the Kalahari Desert is unlike any other desert. A hive of activity after the wet season for large herds of plains game and their ensuing predators, including the legendary black-maned lion, the Central Kalahari reveals wide, desolate pans in the drier months, which offer exceptional photographic opportunities. From the Makgadikgadi salt pans and the infamous baobabs, the Bushmen who still live in the desert, to the delightful wildlife of Kgalagadi, this is a desert of extraordinary variety. 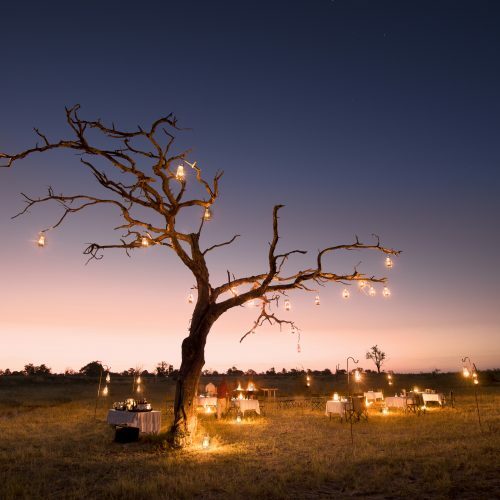 This is also one of the best places in Africa to enjoy clear and endless starry skies. 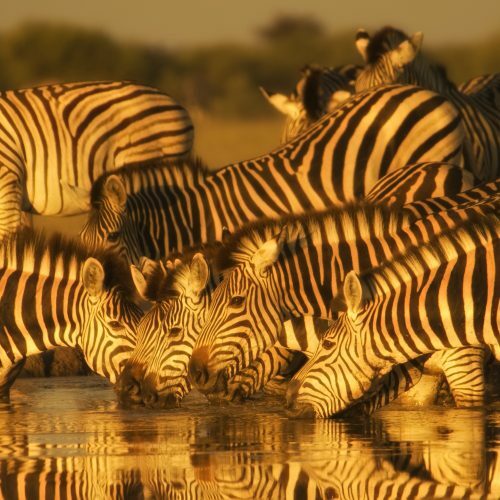 A total departure from mass tourism, Botswana embodies the exclusive safari experience. 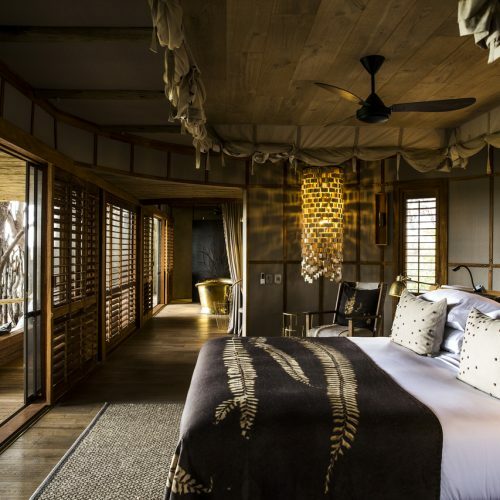 It has opened its arms to remote camps and lodges, almost unmatched on the continent, that provide a private front-row seat to the wildlife displays in your piece of paradise.